Please note that our forms must be completed and mailed or dropped off to our office. We DO NOT accept forms by fax. 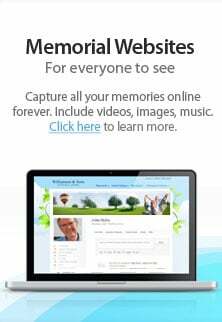 » Click Here to download the complete form (statistical information sheet an authorization for cremation).